One of the few great generals in history who never lost a battle was the Russian general Alexander Suvorov, who explained the roots of his success with his memorable motto: "Train hard and fight easy." 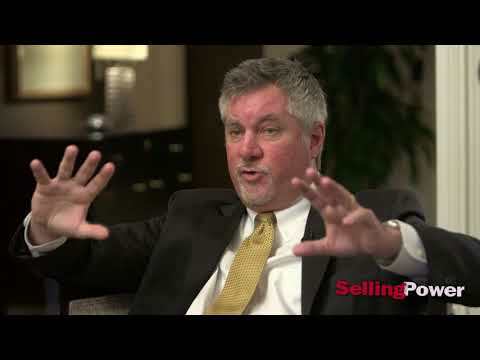 The sales profession is fortunate to have effective thought leaders who have created powerful sales-training and development solutions that help sales managers and salespeople improve their skills. And better skills translate to more valuable customer relationships and increased value to the company”s bottom line. 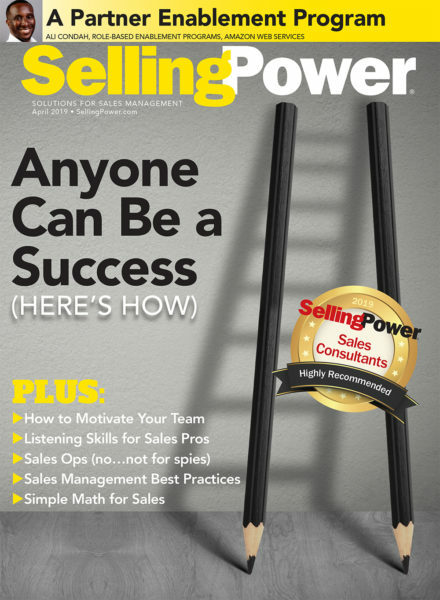 These 10 top sales training solutions can help you and your company create more sales than you ever thought possible.